Added new and improved VPN protocol (IPSEC AES-256). 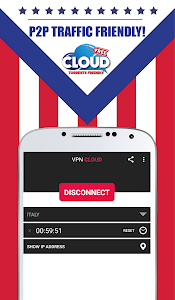 Now you can be sure that VPN Cloud is the fastest VPN application! Get VPN Cloud and see for yourself!